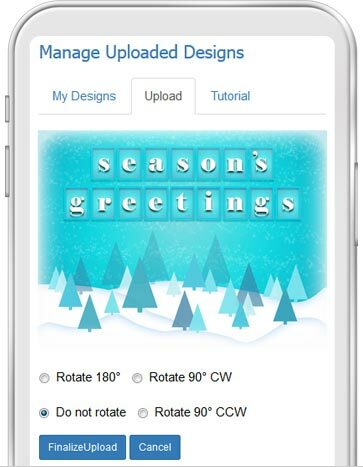 Members can upload up to 100 photos or graphic art designs to be used as eCards or invitations. Multi-User Plan administrators are also able to share eCard/invitation designs with their members. 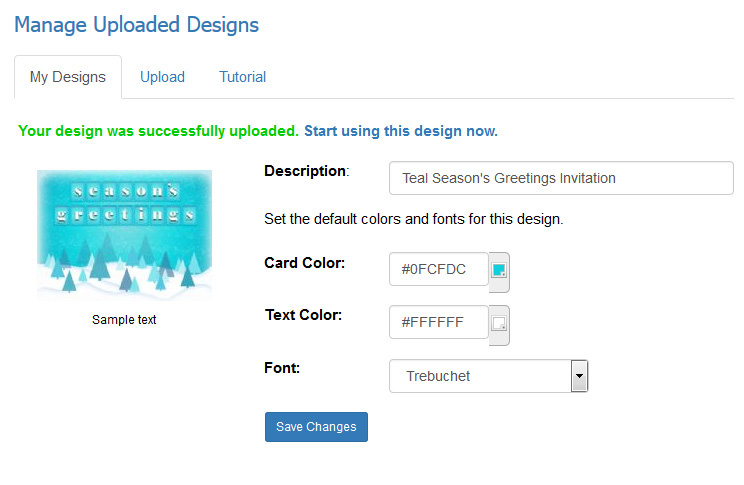 This gives each of their members access to a total of 200 custom eCard designs. Enter a description which will help you more easily find the design.